Our association unites people who share an interest in Magento. 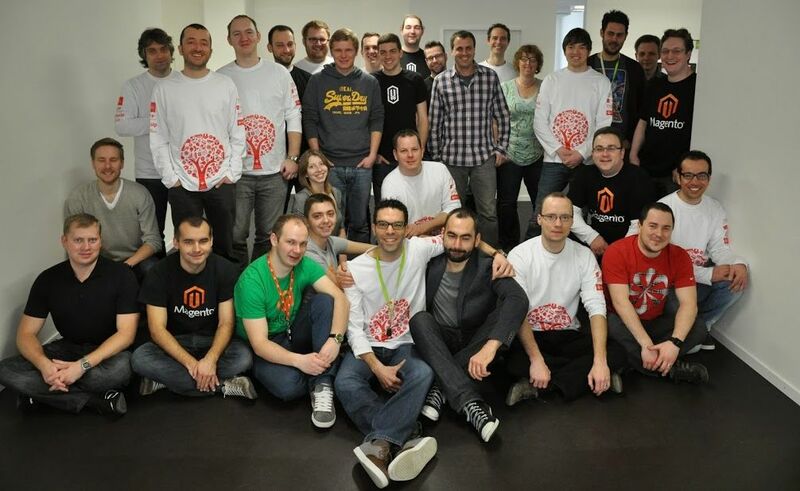 We work together to provide benefits for the Magento community. From organising Magento centric events to offering free extensions and trainings, we join forces to make your life with Magento easier. While the majority of our members is from Germany, we are open to anyone interested in participating. FireGento members benefit from special discounts to events in Europe, member-exclusive get-togethers and more. The idea to give something back to the community is at the center of it all. We can achieve more when we work together. We develop extensions for different use cases in Magento. They are free to use and further supported by us. What can we do in 48 hours? One weekend, many modules and great people to meet, that's what our hackathons are made of. At Magento events as 'Magento Doctors', on our mailing lists, Stack Overflow and IRC - we provide answers. Join us for a weekend of coding and a great time! Bring your topics & questions and we will set up the agenda right there! There are currently no upcoming Magento trainings. Are you interested? Let us know!